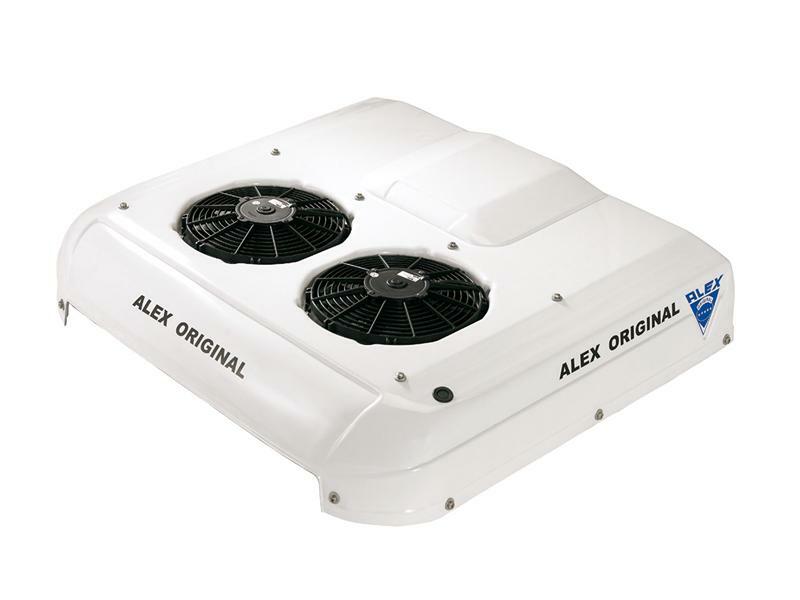 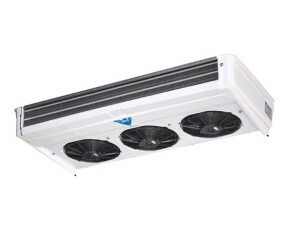 Раздел: 4 Kw, Alex original, Stand By (Roof) Systems, Transport Refrigeration Systems "Рефрижераторные системы" (стандартное исполнение), Рефрижераторные системы. 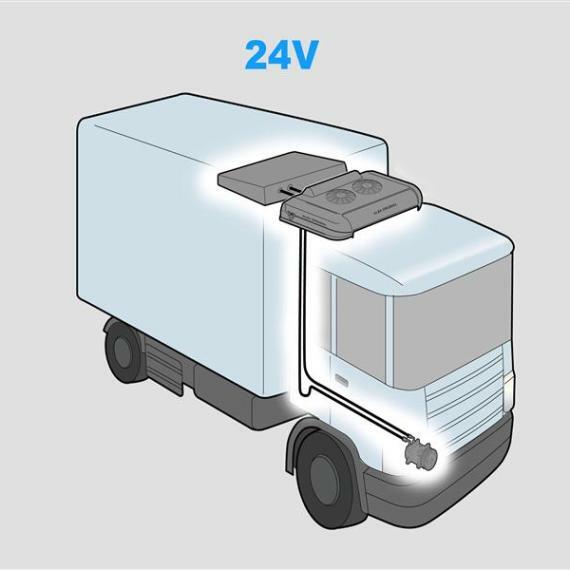 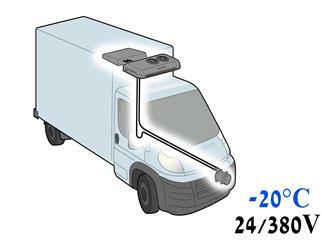 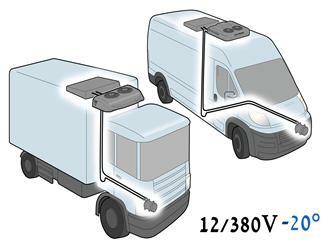 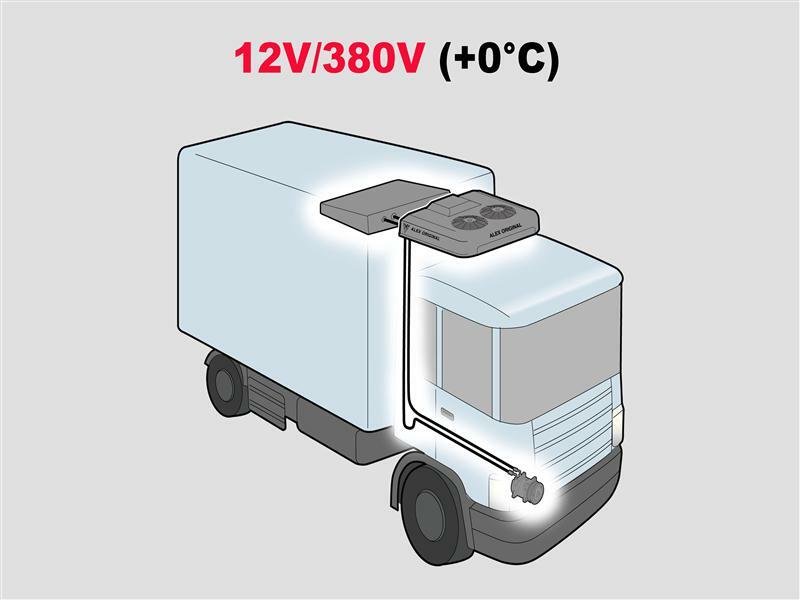 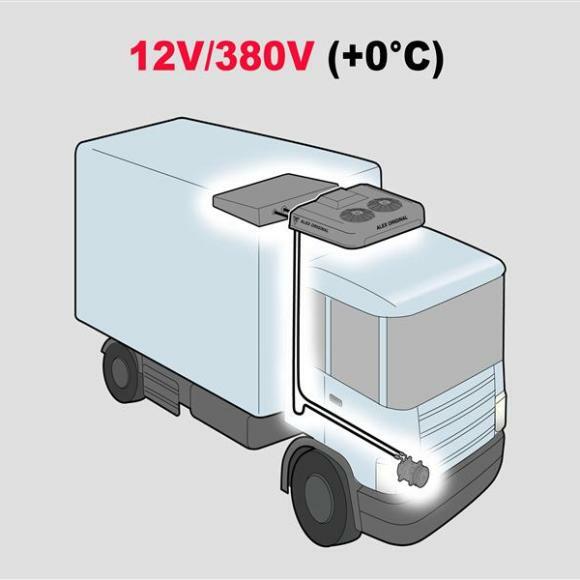 Transport Refrigeration With Stand-By 4000 Roof System, 12V/380V (+0°C) includes: Condenser , Evaporator, Hot gas defrost, Automatic Temp. 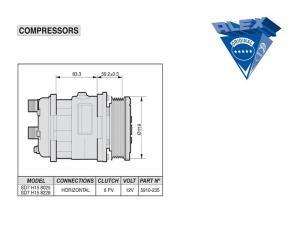 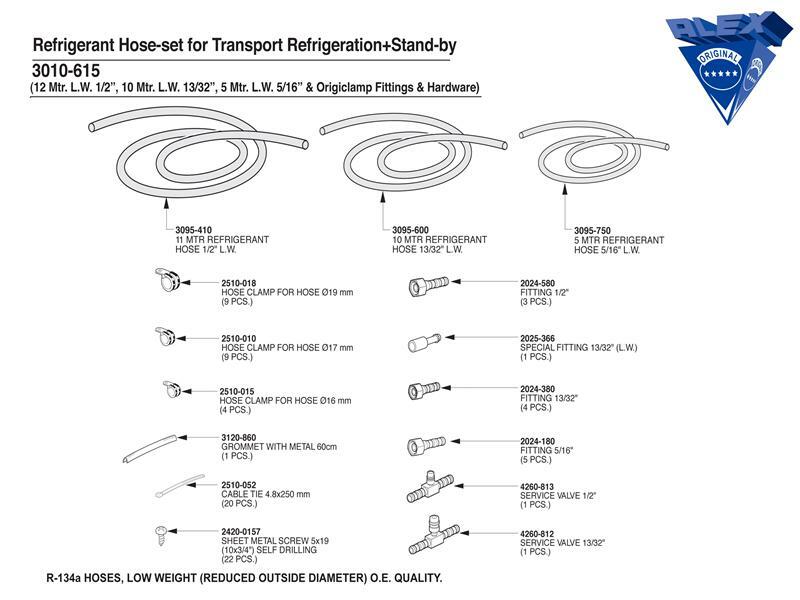 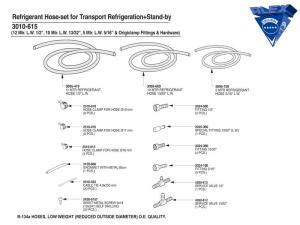 Control, Origiclamp Fittings and Hoses, Installation Kit, Wire Harness, Water Drain Hose, Compressor.